Narrabri is located on the North West Slopes of New South Wales, approximately 521 km from Sydney. 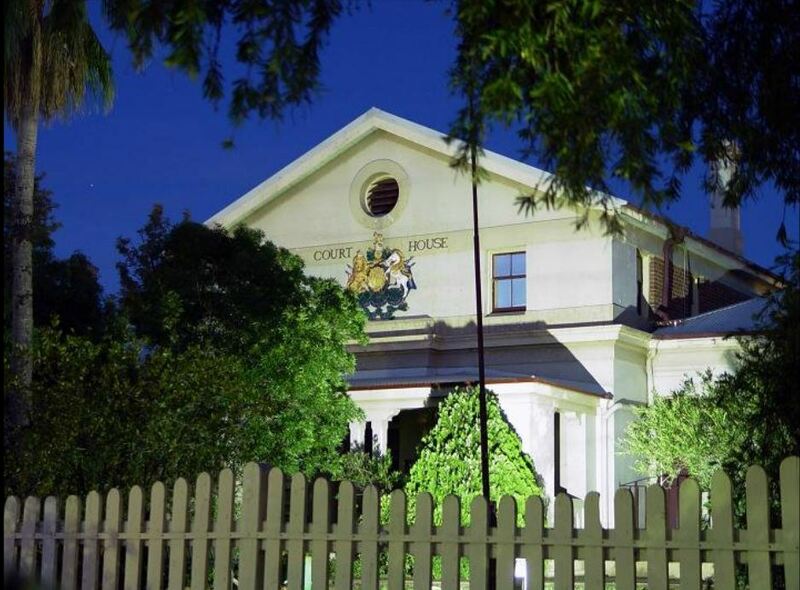 The areas first courthouse was constructed in 1864-65 and the second and current courthouse was erected in the 1880’s along with the gaol. The courthouse is located near Collins Park on Maitland Street. The area has an airport which has daily flights to and from Sydney and a nearby train station is located in Mungindi. If you require an experienced Criminal or Traffic Lawyer to act for you at Narrabri Local Court, Click Here to request an appointment with Sydney Criminal Lawyers® or call us on (02) 9261 8881 to get the help of one of our experienced lawyers today.